This article is sponsored by SOURCEvapes: Experience True Taste. 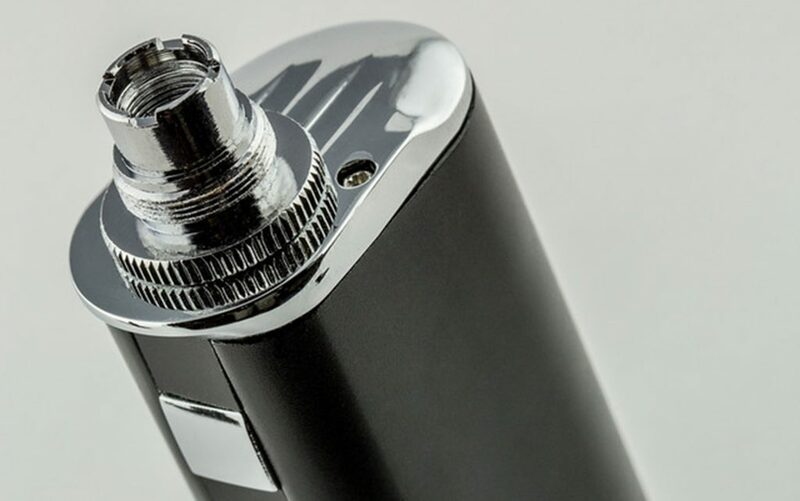 The vaporizer market is growing at a breakneck pace; such a pace, in fact, that regulation of the industry can hardly keep up with new products entering the market. While there are plenty of scrupulous brands out there, it’s an open secret that not all vaporizers are created equal. 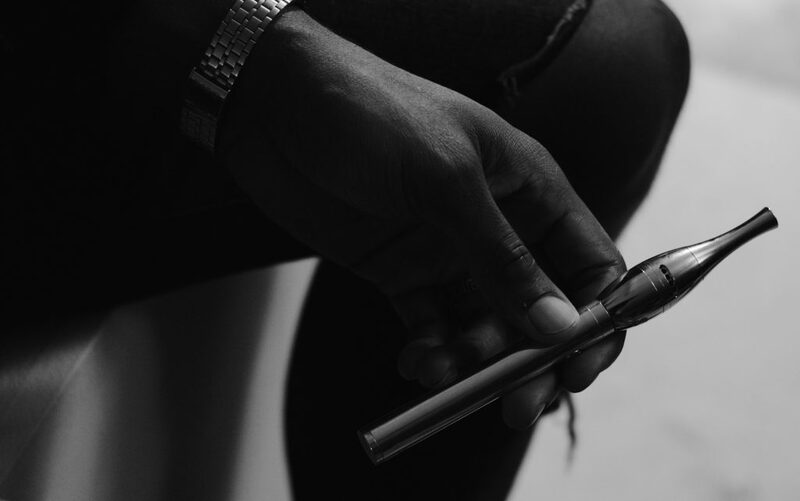 As a consumer, it’s important to consider everything from a product’s materials to its claimed capabilities as you’re shopping for a new wax vape pen. What’s there to know? 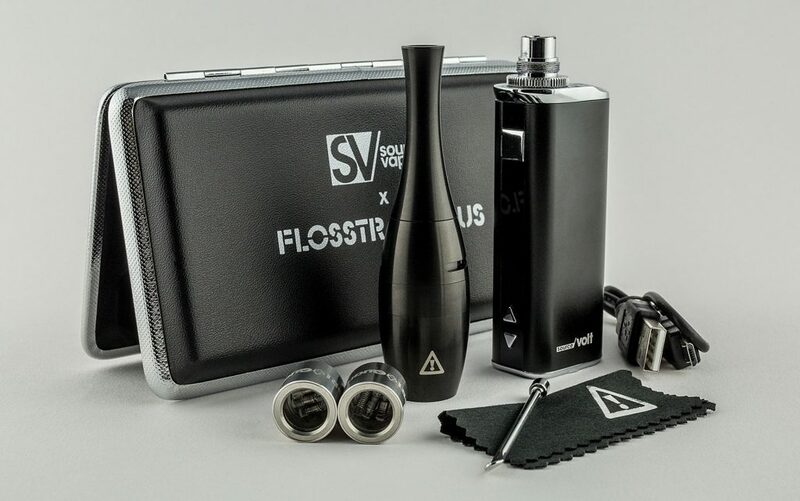 The following are the five most important factors to keep in mind to choose the highest quality portable vaporizers or vape pens as you browse different brands. One of the most common selling points posited by vape pen manufacturers is the use of titanium in constructing the wax pen or eRig. Unfortunately, not all titanium is created equal. The fact of the matter is that high-quality titanium – including Grade 1 and most Grade 2 titanium – is expensive, and many who claim to use it actually utilize titanium alloy (or worse, something else entirely). 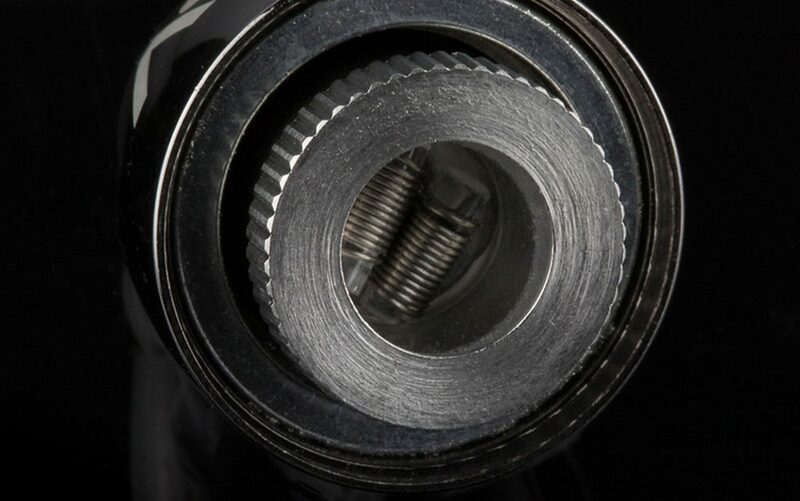 Vaporizer coils can be made from varying grades of titanium, titanium alloy, nichrome, kanthal, or unknown alloys, depending on the manufacturer. There can even be variations within specific grades of titanium. Grade 2 titanium, for instance, can contain anywhere from 0.00% iron to 0.30% iron; the more iron, the lower the titanium’s quality. Even companies that don’t intend to deceive consumers are not always aware of what material their manufacturer is providing – on occasion, a vendor who believes his or her product contains pure titanium is being deceived by a manufacturer looking to maximize profit margin. Ideally it’d be easy for vendors or even consumers to test their products and determine whether they use the materials that they claim, but it’s more difficult to test those claims than you might expect. Testing titanium, for one, requires more of the material than is generally present in a single vape pen. As a consumer, there are a couple of things you can do to ensure you’re getting a high-quality product. 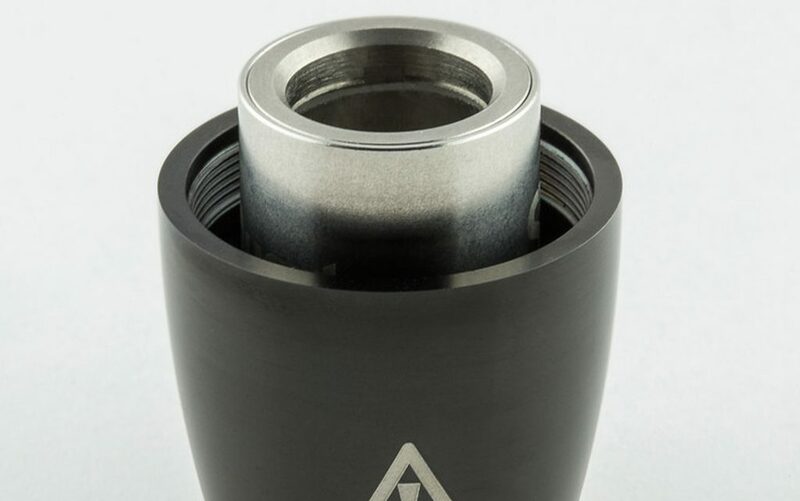 First, be aware that most pure titanium atomizers will only work with sub-ohm batteries because of their low resistance. If you see a vaporizer that claims to use Grade 1 or Grade 2 titanium but uses a standard e-cigarette battery, be wary. Second, never be afraid to ask a vendor for a composition test of the materials in their vape pen or portable eNail. If they refuse to provide testing results, don’t buy the product. Many vendors claim their vaporizer batteries offer the user a greater degree of temperature control than they’re actually capable of ensuring. Like titanium, batteries that truly ensure temperature specificity to within a few degrees are expensive and tricky to produce. With the exception of a few brands, most so-called temperature control batteries simply target a temperature by sending a certain amount of voltage through the atomizer coil. Depending on how long you hold down the button on the vaporizer, the temperature may continue to rise far beyond the temperature you’re targeting, and you may lose the delicate flavors and effects of the terpenes and cannabinoids being burned off from your flower or concentrate. “Temperature estimation” would be a more accurate way of describing what these batteries do. As portable vaporizers and 510 eNail units first began capturing market share in the newly legal adult-use cannabis industry, some brands and designs used polytetrafluoroethylene (PTFE) – more commonly known by its trade name, Teflon – as a non-stick coating on certain parts of the products. It quickly came to light that Teflon can melt during use and exude dangerous chemicals and gases, including polymer fumes. Such fumes can result in health conditions like polymer fume fever (informally known as Teflon flu). While most well-known brands have been forced to alter their products to remove Teflon entirely, be sure to check that any product you’re considering purchasing does not include Teflon. Various materials can be used to craft a vape pen atomizer, including quartz, ceramic, copper, titanium, and titanium alloys. It’s important to know the benefits and limitations of each one. 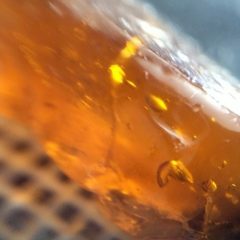 Quartz atomizers (preferably coil-less ones) are generally believed to offer the best efficiency and smoothest taste of all four materials. Ceramic atomizers, while safe to use, don’t yield vapor hits as large as those delivered by their quartz counterparts. Titanium is known for getting a great taste with the ability to deliver huge hits. Titanium alloys vary from pen to pen. Vape pen attachments out there today are typically made with copper or, in the case of SOURCEvapes, with stainless steel. With copper, it’s best to err on the side of caution. While the material is effective, copper heated to over 1000˚F can also exude fumes that may cause metal fume fever. 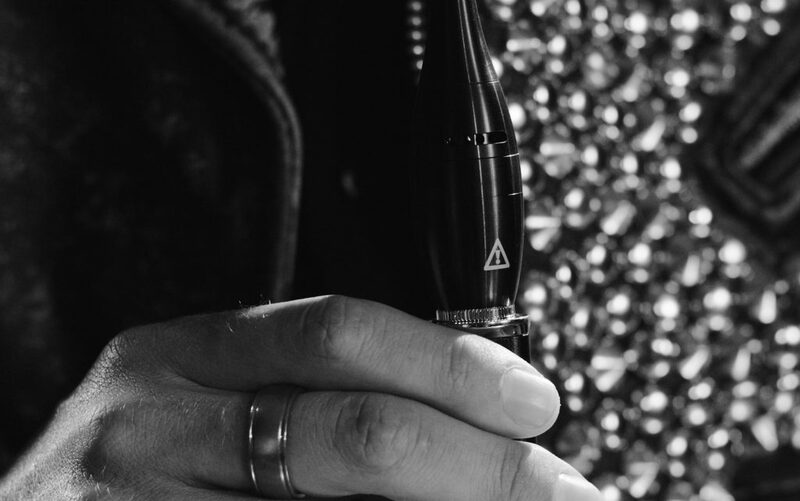 Many vaporizers won’t reach these temperatures, but some low-quality atomizers burn concentrates in order to achieve the densest possible vapor clouds, and may reach these temperatures in the process. Stainless steel vape pen attachments comprise a smaller part of the market at this point. While atomizers powered by standard e-cigarette batteries might not reach over 1000˚F, these days many vape pen users are throwing their attachments on box mod batteries not originally intended to be used with copper attachments. Thus, users are better off with attachments made from stainless steel – better to be safe than sorry. Don’t buy the cheapest pens on the market; in an industry where standards and regulations are still being hammered out, you’re likely to get what you pay for. 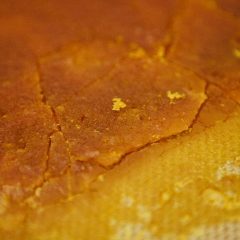 Don’t buy vaporizers or eRigs made with Teflon. Don’t buy from any vendor that refuses to provide composition test results. Do buy Grades 1 and 2 titanium. Do ask vendors to provide the results of a composition test from an independent testing laboratory for their materials. For high-quality vaporizers with test results provided, visit the SOURCEvapes website.
. Interesting article. I see so many pens out there its hard to tell what is what. The source items look pretty on point though, you can see the quality difference by looking at it compared to the other ones out there. Vape pens are not all created equal LoL and now I can show this to my friends who always saying how great their gpen is. I am almost sure theirs is made of crap materials. I highly recommend this content!! Highly Informative! Thanks a lot! Learned so much, very great vaporizer brands! You can take it all with a pinch of salt. They’re trying to part you from your money. Don’t believe this rubbish…. go find a truly independent and impartial review of the topic. The comments appear to be “sponsored” by Sourcevapes too.